It takes around 30mins to setup and from 2 to 3 hours to fill the hot tub with water, depending on your water pressure. Level surface just over 2.5 x 2.5 meters, and a tap and power supply within 10 metres. 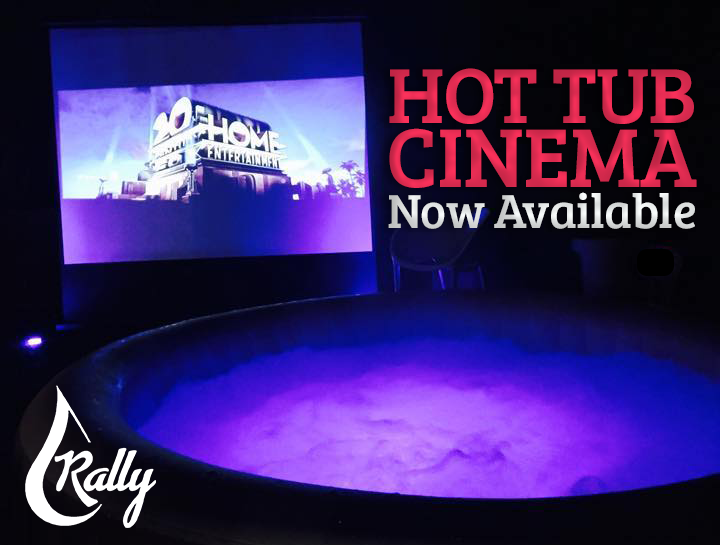 We will deliver the hot tub on your chosen date at a time to suit you. We will contact you close to your booking date to arrange a time. The hot tub will stay comfortably warm for up to 4 hours if being used, dependent on outside temperature and bubble usage. The heater will run continuously unless using the bubbles to maintain the temperature for as long as possible. Can I use the hot tub indoors? Only outdoor use, sorry! Trust us, it’s for your home’s safety! You can book for a minimum of 5 days and a maximum of 20 days. 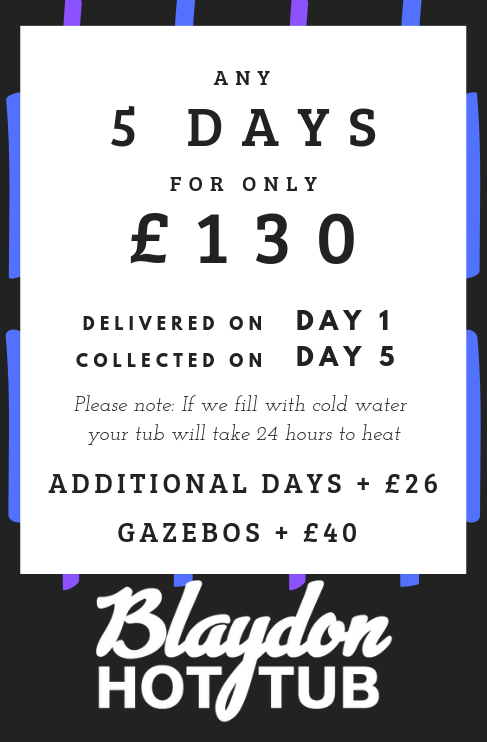 If you prefer the tub were collected earlier just let us know in the notes section of the booking page, however the price will remain the same. We will collect the hot tub before 5pm on the last day of your booking. We will empty the tub, collect the equipment and be out of your hair in around 30 minutes. All bookings are completed through our online booking system. 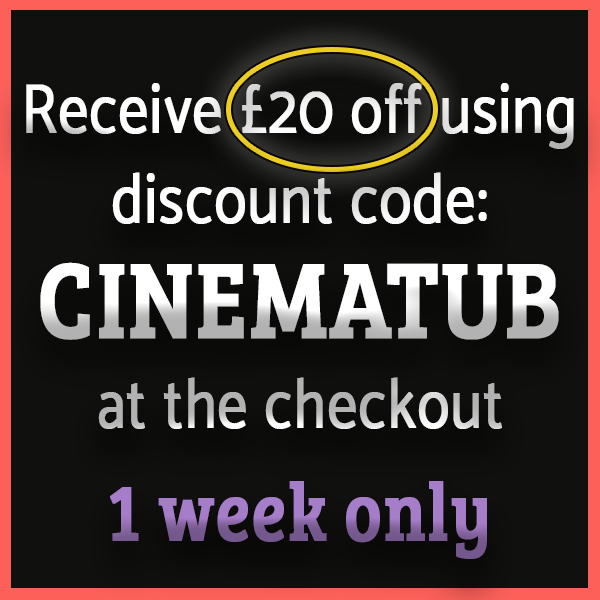 It’s really simple – you select the days you wish to rent the tub, enter your details and secure the booking with a deposit of only £20. The remaining balance is to be paid cash on delivery. Our tubs will fit 8 adults comfortably. Gazebos can be added to your hire for an additional charge of £40. Gazebos improve cover and insulation for your hot tub. Add a gazebo at the booking page – https://www.blaydonhottubhire.co.uk/hot-tub-hire/.